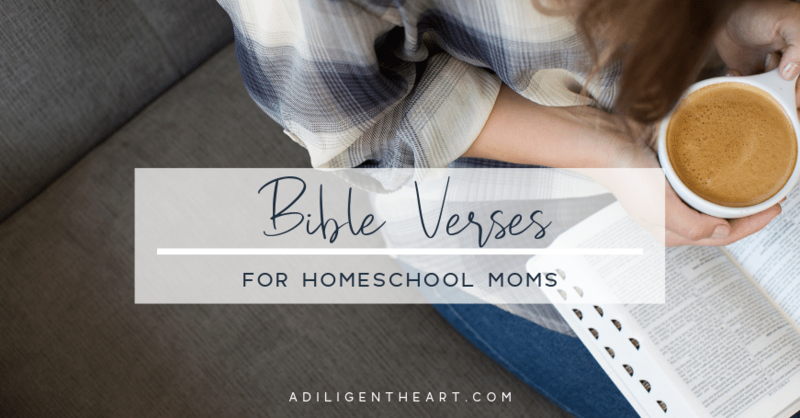 Homeschool Mama, I know it can be hard. Sometimes, we’re afraid to speak up to others out of fear of what they’ll say. But you know who we can always turn to? Him! 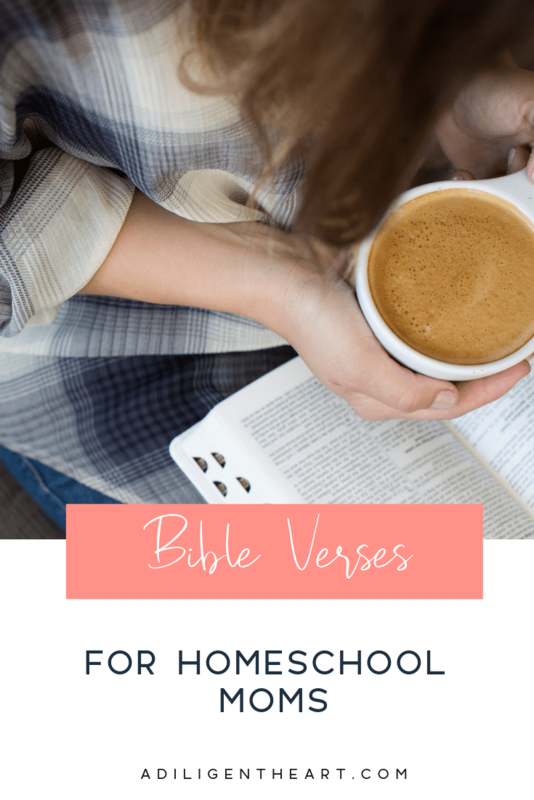 I’ve compiled a few bible verses here that are sure to encourage and strengthen your homeschool mama heart. Psalm 127:1 Unless the Lord builds the house, those who build it labor in vain. Unless the Lord watches over the city, the watchman stays awake in vain. 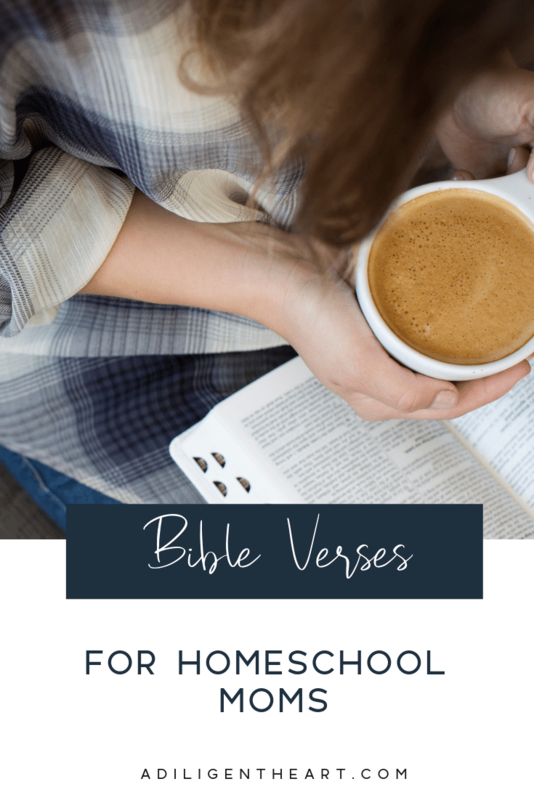 What are some verse you like to turn to Homeschool Mama? I’m joining up with the ladies of iHomeschool Network. 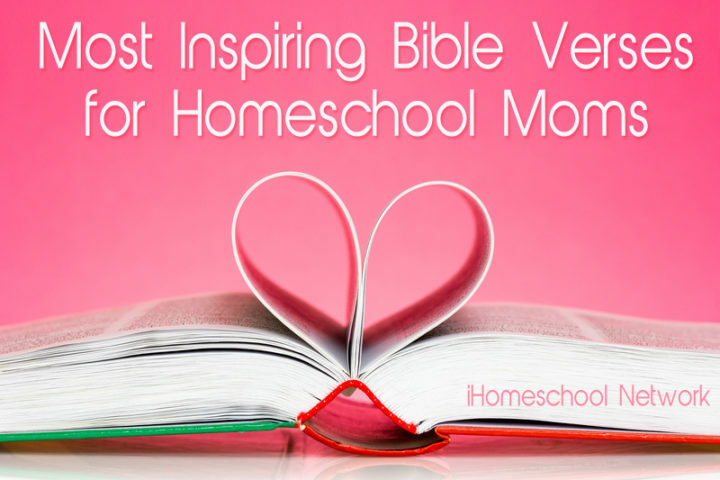 Check out some of their Most Inspiring Bible Verses for Homeschool Moms posts! I love these versus. My favorite is John 16:33. “I have told you these things, so that in me you may have peace. In this world you will have trouble. But take heart! I have overcome the world.” When times are tough, it becomes my prayer of promise. Be sure to check out Literacy Musing Mondays at http://www.maryanderingcreatively.com/literacy-musing-mondays-week-21/ . 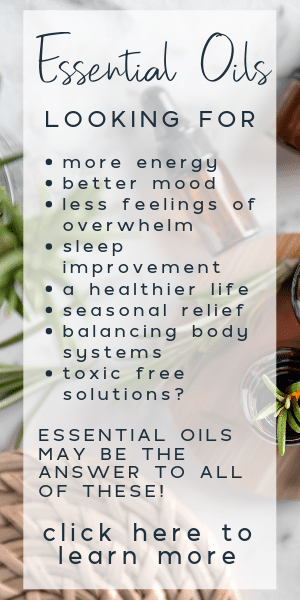 this post would be great to shared. Plus, link up any other recent literacy-related posts! Isaiah 54:13 reminds me it is not me teaching my children, but the Lord who teaches them.